While this depiction of future interplanetary travel is most definitely scientifically inaccurate, it does bring to light one of the most pressing issues regarding the future of space travel: indoor air pollution from volatile organic compounds. According to the EPA, volatile organic compounds, VOCs for short, are “emitted gases from certain solids or liquids which include a variety of chemicals, some of which may have short- and long-term adverse health effects [for humans]”. Basically, certain solids or liquids with a really low boiling points (under 250ºC) can easily become a vapor, which, when ingested, has potentially harmful effects. Remember when you were in elementary school and you loved sticking that Sharpie® pen up your nose because it smelled so funky? Well, that smell is a VOC; it’s the invisible organic material that is evaporating off of the tip of the pen and into the air. If you loved the smell of a Sharpie® so much that you built a life size model of Frederick W. Redington, the creator of the famed marker, in your bedroom out of five thousand pens, you would pass out due to the extremely high level of VOC exposure. Other common everyday examples of VOCs include aerosol sprays, paints, some building materials, automotive products, and pesticides. We are constantly being exposed to VOCs in our day-to-day lives, but the typical atmospheric concentration is negligible due to dilution in outdoor air. However, in enclosed indoor spaces, air quality is low due to a low or null air exchange rate, such as in submarines, underground laboratories, or aboard rocket ships, the concentration of VOCs in the air poses a serious health risk to those working in such environments. Symptoms of prolonged VOC exposure include damage to the liver and central nervous system, dyspnea, fatigue, and dizziness. Thus, as those in such indoor environments must operate at full mental capacity to be able to execute their jobs, it’s imperative the concentration of VOCs in the atmosphere be kept at a minimum. As such, DARPA, the Defense Advanced Research Projects Agency, a United States Department of Defense bureau responsible for the development of emerging technologies for use by the military, has invested millions of dollars into research for a solution to the VOC problem. That’s where Luis Lopez and the Deshusses Lab at Duke University come in, and where our story truly begins. 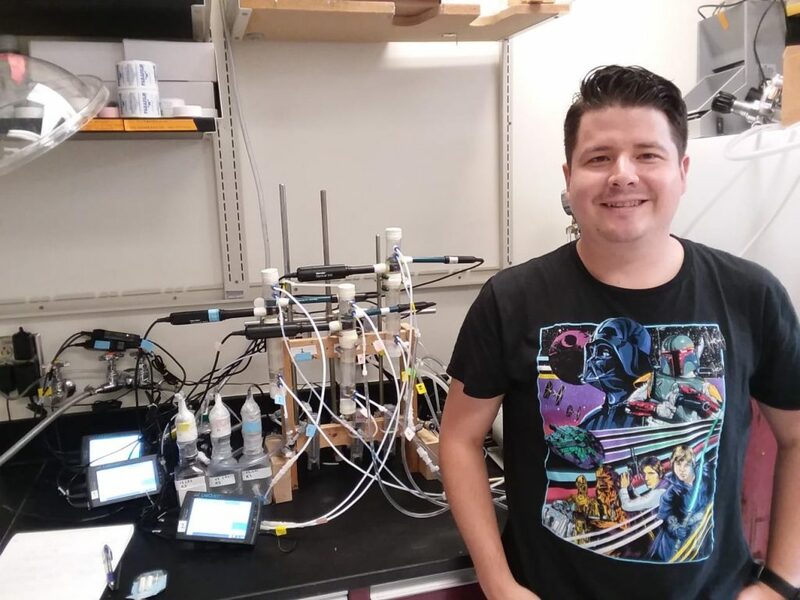 Based on his casual appearance, one would not assume that Luis López spends much of his day designing and conducting experiments on biofiltration systems. Donning jeans and a t-shirt with a full-size periodic table comprised exclusively of Star Wars characters sprawled across it, Lopez could just as well fit in with a crowd of undergraduates at the weekly E-picnic as he would with his fellow post-doctoral peers. Yet, in addition to his approachable and friendly demeanor, his research on microbioreactors could be revolutionary for the advancement of VOC filtration systems. Born in El Salvador, López spent his entire adolescence in the country of his origin until he turned 19-years-old. Then, he moved to Barcelona, Spain where he spent the next 11 years in academia, first receiving Bachelor’s degrees in chemical engineering, followed by a Master’s in Environmental Studies, and finally a Ph.D. in Environmental Science and Technology. He wrote his thesis in the area of development, application, characterization and control of biotrickling filters for the treatment of gaseous emissions, particularly in the field of biogas desulfurization for biogas upgrading. When looking for opportunities after the completion of his Ph.D., López’s advisor put him in touch with Marc Deshusses, a Professor of Civil and Environmental Engineering at Duke and a leader in the field of bioenergy, waste, and the mathematical modeling of environmental processes. López ended up being accepted as a postdoctoral associate in Deshusses’ lab. He was thrilled. When Lopez arrived in Durham in April of 2017, he immediately began developing a biofiltration device for VOCs. Together with the Deshusses’ lab, another research center is developing a modular microconcentrator, to adsorb and concentrate the VOCs in the air, and later release them at a higher concentration into the biofiltration stage. So together these two stages, once developed, will be able to treat air in indoor spaces. The challenge for Deshusses and López was to build a prototype for a contraption to take the polluted air with high VOCs concentration as an input, sanitize it by neutralizing the VOCs, and release the clean air back into the atmosphere. Hence, López set out to build a cost effective and space conscious bioreactor. Essentially, there exist certain microorganisms that feed on the carbon based molecules in VOCs in order to grow and survive. By capturing contaminated air and mixing it in a cocktail full of hungry microorganisms, one can rid the gas of its pollutants and keep the microorganisms alive to feed another day. Then, once separated from the contaminants, the clean air can go back into the environment without posing any risk to its inhabitants. 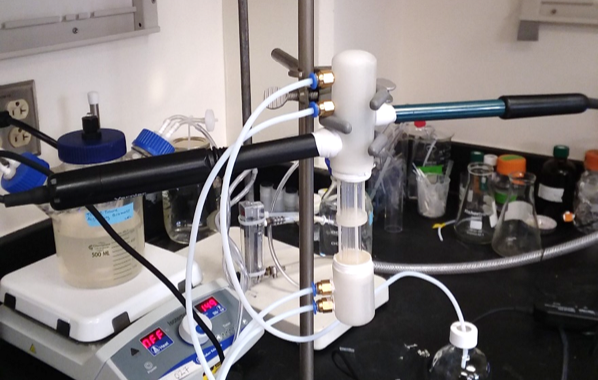 The key question with designing a bioreactor is how to ensure the greatest removal efficiency, that is, the percentage of pollutants that are actually removed from the air once it undergoes the biofiltration process. If you just pump contaminated gas into an aqueous solution filled with microorganisms, there is no guarantee that the bacteria will actually come into contact with the pollutants before the gas bubbles up to the surface. Thus, López opted to use a reactor which relies on a configuration of small glass capillaries tubes, each with a diameter of 1 millimeter to ensure a proper gas-liquid mass transfer in order to provide high VOC concentration to the microorganisms present in the liquid phase. Due to the small scale of the bioreactor, the process is greatly intensified, resulting in pollutant elimination rates 100-250 times greater than in conventional biofilters. 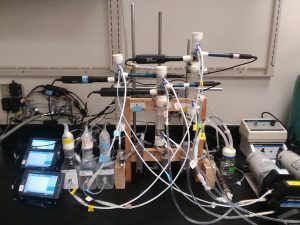 However, constructing this microbioreactor was a great challenge for López. 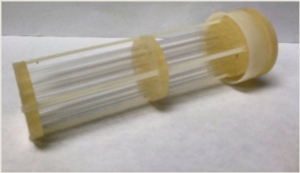 In order to hold the glass capillaries in a vertical position and separate the three sections of the device, Lopez would use a “honeycomb like plastic thing” he found in a drawer in his office, cut it by hand to the size of a test tube, and apply an epoxy glue to keep the tubes in place and make the bioreactor air tight. Additionally, the glass tubes are incredibly fragile and Lopez would break dozens of them in building a working prototype. It took him several days just to build the capillary section of the bioreactor. “It was a very frustrating period of my life,” he later said, reflecting on this time. The original bioreactor prototype. This beauty took two days for López to construct. In the fall of 2017, Lopez was introduced to Chip Bobbert and the Innovation Co-Lab design team and received some much needed rays of light. López sat down with Co-Lab engineer Neel Kurupassery ( MEMS ’19 ) and discussed with him the issues he was having in finding a way to hold the capillary tubes in place. Kurupassery, an experienced Fusion 360º 3D designer, had a design ready to go within days of the initial meeting. The first prototype was really just a scaffold to hold the glass capillaries. It provided structural support and allowed for an airtight connection between the lower chamber, where the aqueous solution of microorganisms and contaminated air was being pumped in, and upper chambers, where the clear air and liquid were being pumped out. It worked wonderfully, but there was still room for improvement. The most recent design for the bioreactor. The second iteration of the prototype looks almost like the base of a lightsaber in that it’s cylindrical, fits comfortably in the palm of a hand, and has a section in the middle that looks like it could house a kyber crystal. However, this prototype is actually way cooler because it is printed in an acrylic-like material so as to be resistant to any chemical solvent used in the biofiltration process. It’s also airtight and has holes built in for the in-take and out-take tubes, as well as pH and dissolved oxygen sensors. “[Neel] from the Co-lab helped me from the first moment,” said López, “providing guidance in how to do the first 3D design on the computer, suggesting modifications for the design, and producing an easily handled prototype.” López recalled that after Kurupassery sent over the initial design, he was not fully satisfied and was going to make some suggestions, yet, before he could, Kurupassery already noticed a flaw in the first rendering and fixed the issue on his own. “Neel’s full investment into the project allowed for new ideas to replace old ones, leading to significant improvements in the design of the microbioreactor, totaling just 15 hours from inception to completion,” raved López. What once took Lopez many frustrating hours over several work days to complete, he can now 3D print at the Co-Lab overnight, saving precious time and energy. The new design is functional and aesthetically pleasing, with a professional grade look and feel to it. Ultimately, once the prototype design is finalized and can be shown to work efficiently in an autonomous way, it will be delivered to DARPA, where the applications of this biotechnology are potentially endless. 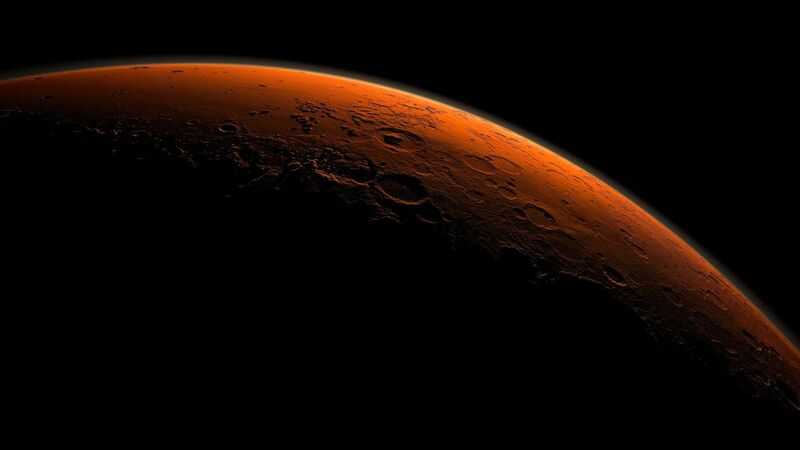 Who knows…perhaps in a few decades, López’s microbioreactor and Kurupassery’s design may even be headed to Mars. 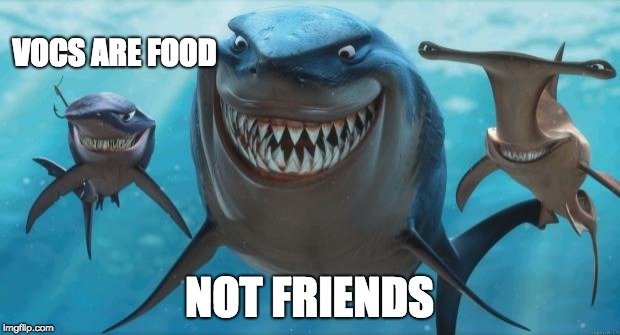 This entry was posted on Thursday, October 4th, 2018 at 1:43 pm	and is filed under News, Uncategorized. You can follow any responses to this entry through the RSS 2.0 feed. Both comments and pings are currently closed. ← Introducing the NEW Waterjet Cutter!